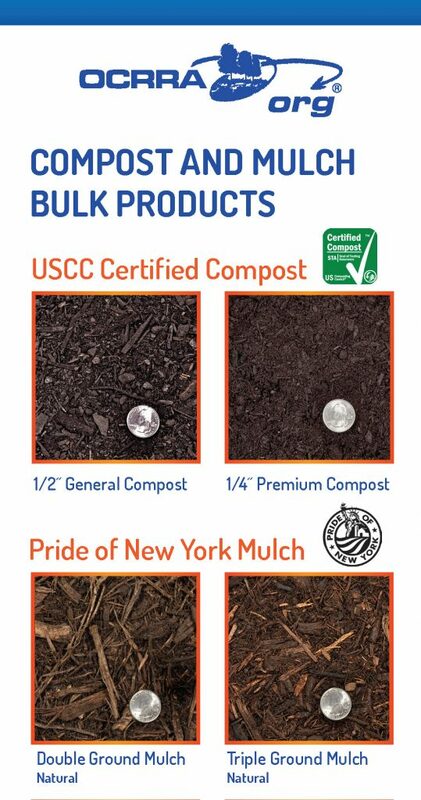 There are multiple ways to get OCRRA Compost and Mulch for your garden and landscape needs. Find it at over 30 retail locations. Car, van and SUV owners can handload their trunk for $10 per visit. Bring your truck or trailer to either of our Compost Sites and get it by the cubic yard; or contact a hauler who can deliver it for you. Car, van and SUV owners can handload their trunk for $5 per visit. 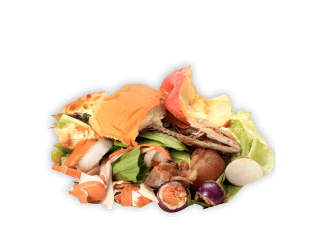 It is not necessary to purchase a Compost Site Pass in order to get compost or mulch. Passes are only necessary if you are dropping material off.